Escape Rooms: Will You Make It Out In Time? Londonist Escape Rooms: Will You Make It Out In Time? It’s not often that you find yourself locked in an underground chamber near London Bridge on a Friday evening. But at Escape Rooms, the latest real-life escape room game after HintHunt and clueQuest, that’s exactly what happens to you — as you’re challenged to escape Pharaoh Khufu’s chamber within 60 minutes. If you fail to work through a series of riddles, codes and puzzles to get out, you risk being “cursed forever and sucked into Khufu’s tomb to act as his guards for eternity”. The concept of Escape Rooms is based on the Japanese online game Takagism, in which players have to find their way out of a virtual locked room by manipulating their surroundings. Armed with a torch, clipboard, pen and a walkie talkie (in the event that we needed to call on the host to use one of the three clues available to us) we were informed that we were the 100th raiders of this tomb — the 99 who came before us were believed to have perished in the chamber. We had to find the treasure and escape in an hour and, in order to do this, we were simply told we had to “light the flame of the Gods” before being imprisoned in the themed room. The unforgiving red countdown timer on the wall quickly ticked down; 59:59, 59:58, 59.57, as the six of us explored the room in excitement, finding mysterious props, most of which would eventually come in handy, but others which would create confusion. 15 minutes in and we still hadn’t managed to crack the first challenge. We radioed the host, who gave us a somewhat obscure clue. Still, it had us on our way. 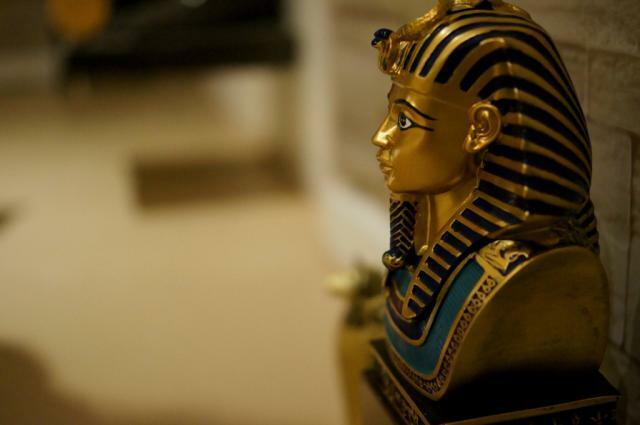 There are two themed games to choose from at Escape Rooms: the cursed Pharaoh’s Chamber, or the newly opened Room 33, where you’ll find yourself in a fictional room in the British Museum containing a precious piece of Chinese porcelain, which you must steal to return to its owner. 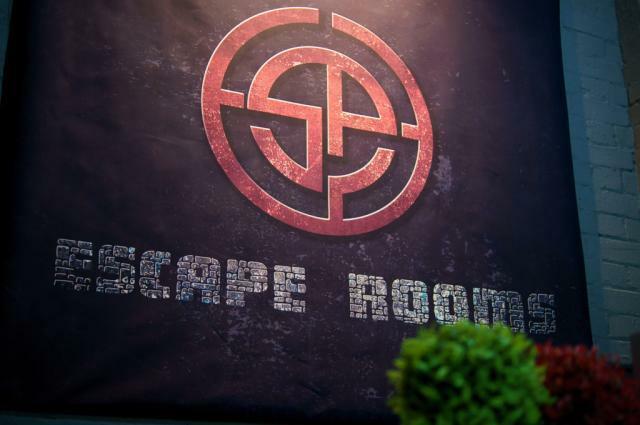 Escape Rooms co-owner Dee Zou gives one piece of advice for those attempting the challenges. She says: “Use your team working skills. 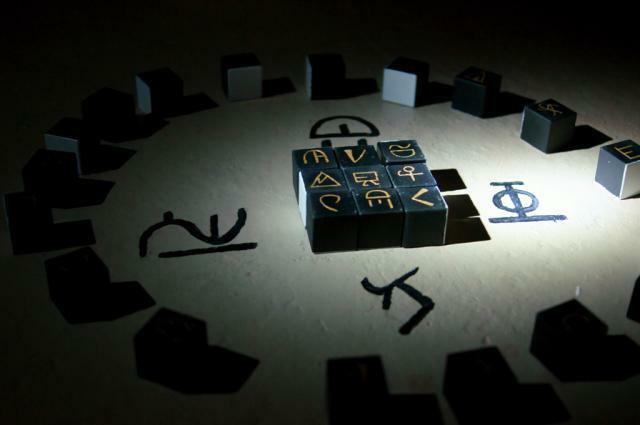 Split into two teams and solve the puzzles simultaneously, that way you’ll save some time”. Teams of three to six players are required to participate; prices range from £19-£25 per person, depending on team size. Book in advance online at escaperooms.co.uk. 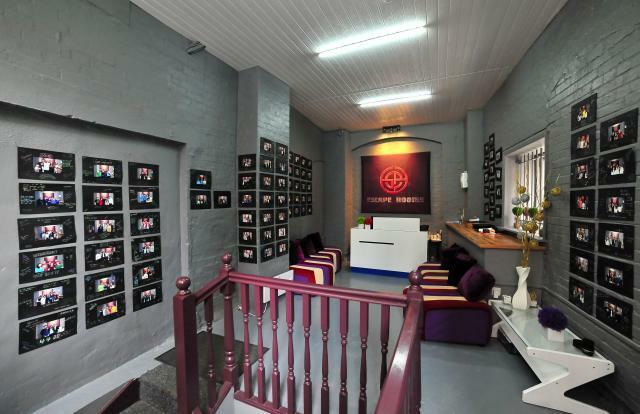 Escape Rooms is located at 134 Tooley Street. Nearest station London Bridge.